I'm thrilled to announce that the new book celebrating the centennial of Grand Canyon National Park features my work on the cover, and an additional 11 images inside. 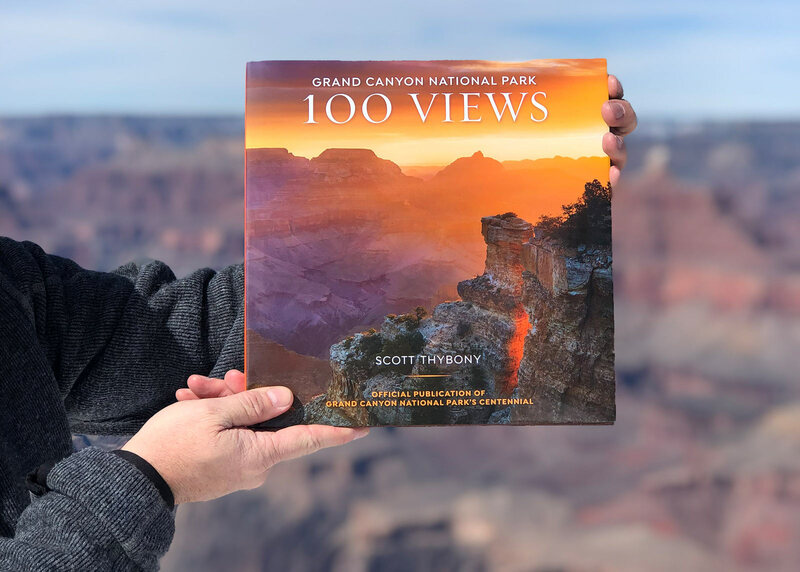 The book titled Grand Canyon National Park: 100 Views is published by the Grand Canyon Conservancy, it features the work of thirty-one photographers, and is written by Scott Thybony. As you may know, Grand Canyon National Park is a special place for me, and I refer to it as my artistic home. For the past ten years, I have made it my mission to be an ambassador for Grand Canyon. It is through my photographs and stories that I share my interpretation of what makes the canyon a place that deserves to be protected and preserved for future generations. I’m beyond humbled to be part of this fantastic book project celebrating Grand Canyon National Park. Grand Canyon National Park 100 Views, a new book celebrating the park's centennial. 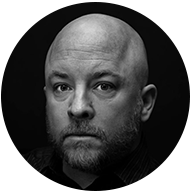 Cover photo by Adam Schallau. Posted in Grand Canyon, News.